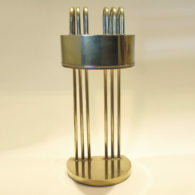 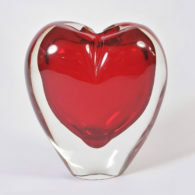 9cm high x 20cm diam. 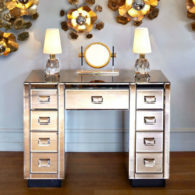 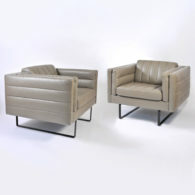 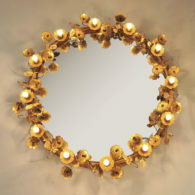 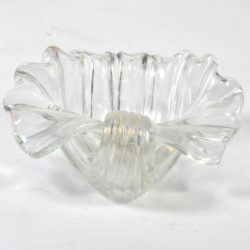 Perfect for the dressing table or bathroom. 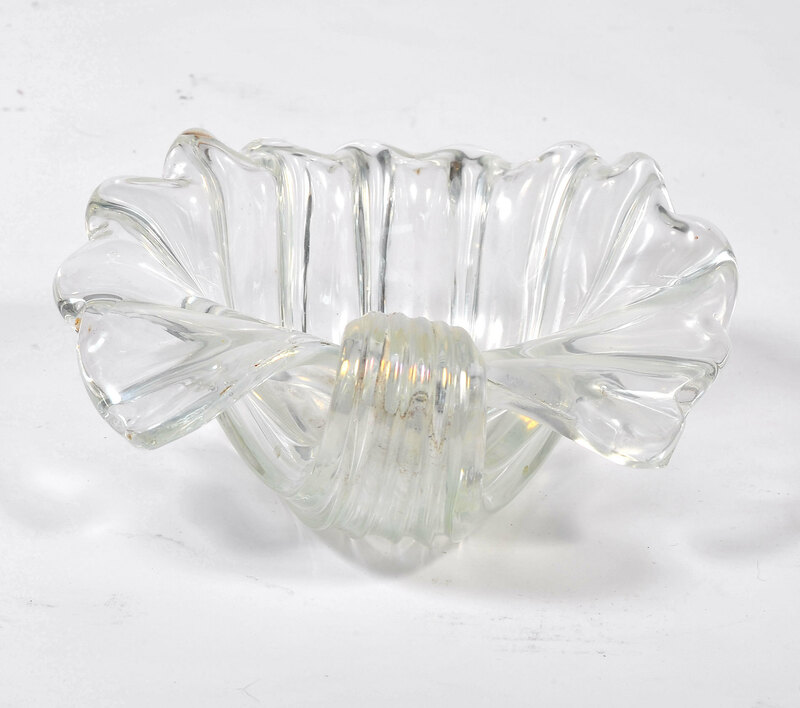 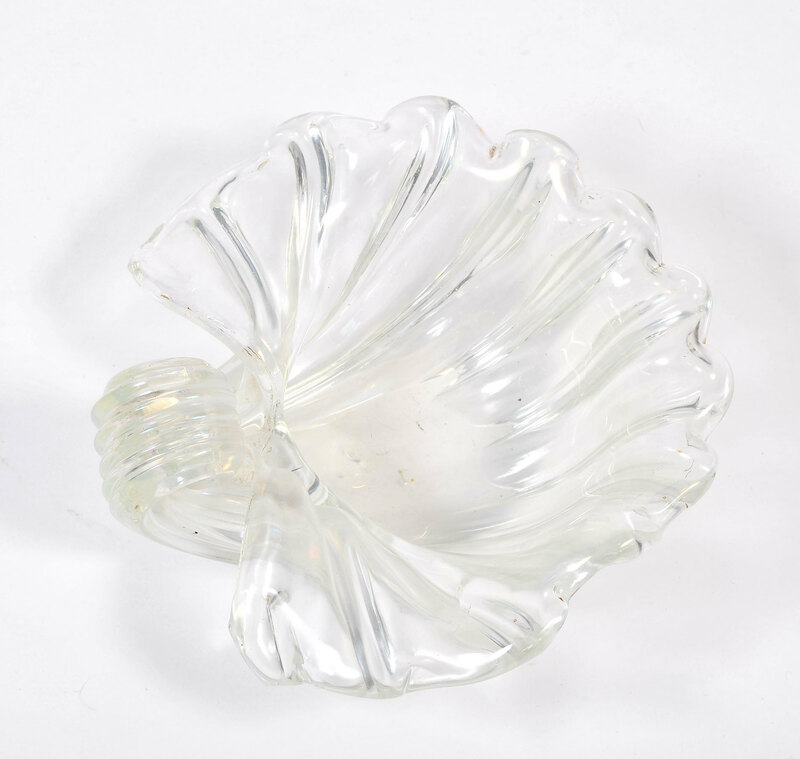 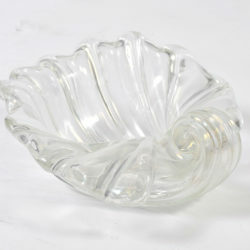 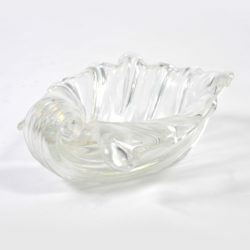 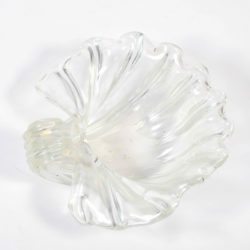 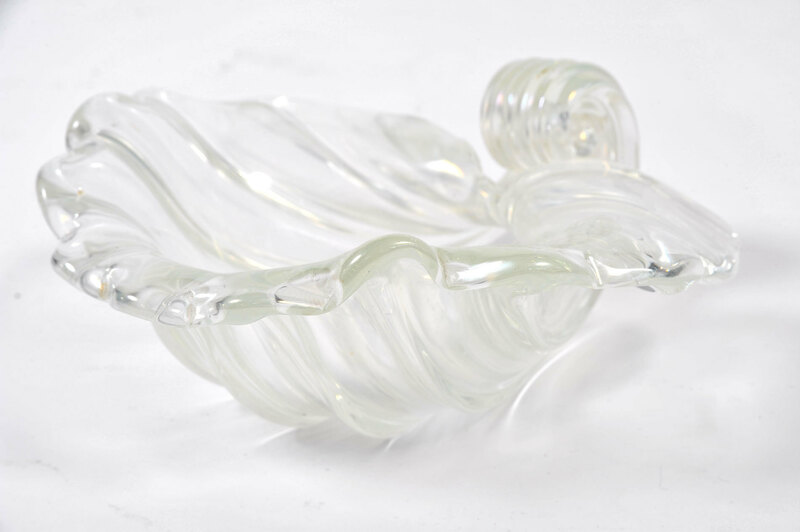 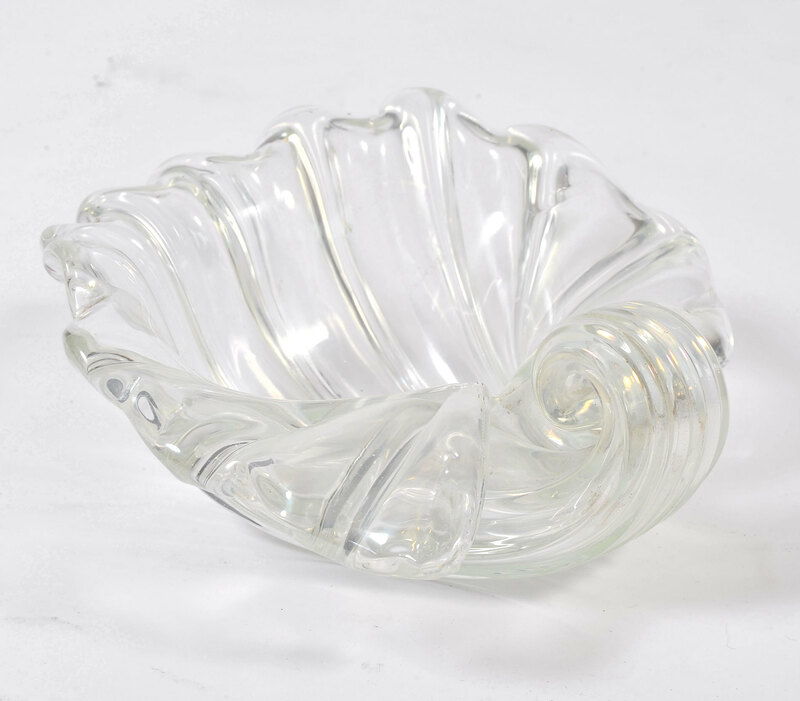 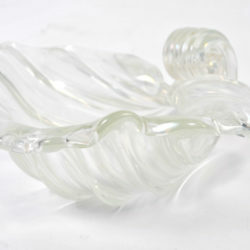 Chic handmade glass shell bowl by Seguso.